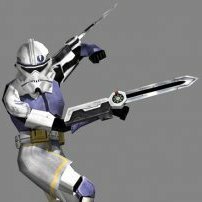 A few amazing Battlefront 2 mods that have just come out. What do you think of this Kickstarter? You can now buy The Curse Of Monkey Island again. Anyone here plays original Battlefront 2 ? It has been updated again. Name your favorite game that isn't Star Wars!